Chris Hemsworth speaks on playing Thor again in the new Avengers movie. AUSSIE superstar Chris Hemsworth has admitted that he had some worries going into the new Marvel blockbuster, Avengers: Infinity War. 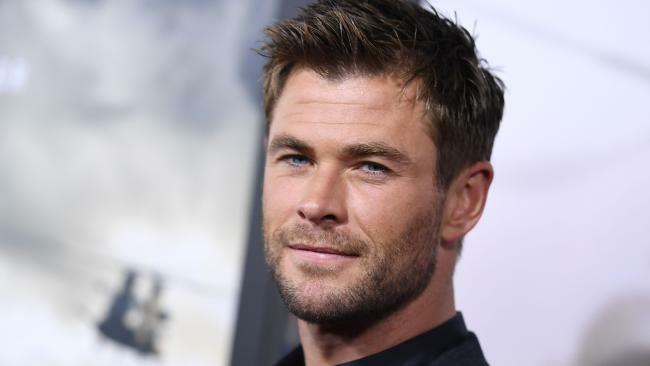 Riding high after the phenomenal success of the hilarious Thor: Ragnarok, Hemsworth was concerned that the fun and unpredictable version of the God of Thunder he had created in that movie would be lost in the mammoth Avengers sequel. Hemsworth went to great lengths in the third Thor movie to reinvent the character, after becoming bored of himself in the role. Working with New Zealand director Taika Waititi, they moved away from the Shakespearean overtones of the first two Thor movies and planted the superhero in a colourful new world. The script also knocked Thor down a few pegs: his long locks were shaved off, he lost his right eye and his beloved hammer was obliterated. Critics and audiences alike loved the more irreverent approach, and Ragnarok raked in $853 million worldwide at the box office. When it came to Infinity War, Hemsworth called the directors, brothers Anthony and Joe Russo, to make sure his fresh take on the character carried over into the new film. "I came into this and called Joe and Anthony and said, 'Look, don't write me the old Thor, we've got a new Thor now,'" Hemsworth said during a set tour in Atlanta, Georgia in December. The Russo brothers told him they had reinvented the character of Thor all over again, something that took Hemsworth a while to embrace. "I was like 'no, no, no' and I was really protective of what I'd created with Taika," Hemsworth said. "I think for our characters it was difficult but for me a hugely exciting adventure." 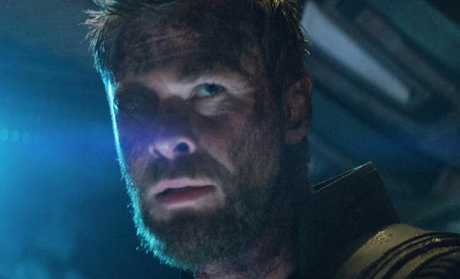 Hemsworth felt he hadn't given his best performances in the past two Avengers movies, but his experience on Ragnarok gave him the self-assurance to make his voice heard. 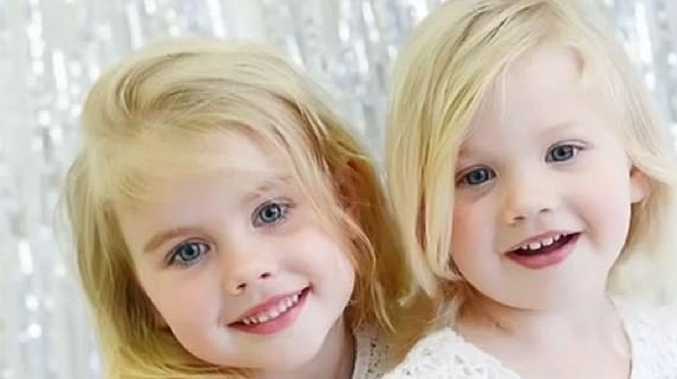 "I felt stuck about what I was giving there and felt like I probably wasn't bringing my portion to it as much as I could have," Hemsworth said. 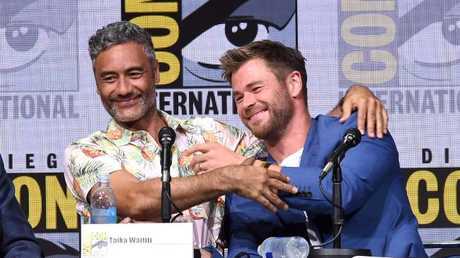 Taika Waititi and Chris Hemsworth during Comic-Con International 2017. "For me, I've loved this experience because I've felt a little more confidence to try new things or kinda say maybe my opinion has some value and put it forward." Robert Downey Jr, who will strap the Iron Man suit back on for Infinity War, said Hemsworth "knocked it out of the park" with the third Thor movie, which he described as "such a departure". "He can carry the funny and the deep and the character all at the same time," Downey Jr said while seated next to Hemsworth. "I'm crazy about that movie because what you and Taika did, for me, is so fresh. "It gave me faith again because you wonder, when's this whole genre going to burn out? "No time soon, thanks to these guys." The stars were sworn to secrecy about the plot of the new movie, but we know the Avengers will reunite to take on the villain Thanos, who is on a mission to take over the universe. Thanos is so integral to the story that the writers consider him to be the main character. "I think he's the strongest thing we've ever faced, his force, and he brings out a whole other level in all of us," Hemsworth said. 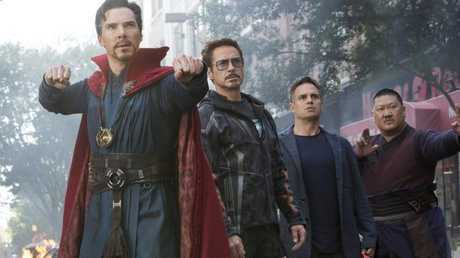 Infinity War, the third movie in the Avengers franchise, was shot back-to-back with a fourth instalment, the title of which has yet to be revealed. That meant that the stars, who also include Mark Ruffalo, Chris Evans, Scarlett Johansson, Benedict Cumberbatch, Chris Pratt and Paul Rudd, spent a year on and off shooting in Atlanta. Hemsworth said the southern city was the "coldest and hottest place I've ever been to". "The stuff we shot in the third movie, the big battle sequence, which was outside in the middle of summer, was brutal," he said. His wife Elsa Pataky and three children would visit the set often, but they fled back home to Byron Bay when northern hemisphere winter hit. "Once it started snowing here and summer back in Australia my wife's like, 'I love you but see ya!'" he laughed. Avengers: Infinity War is out on April 25. The journalist travelled to Atlanta courtesy of Disney, which owns Marvel Studios.